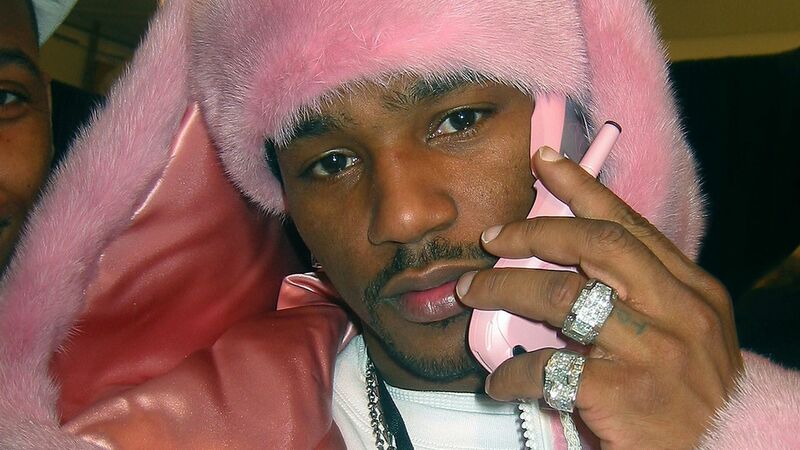 Cam’Ron is opening a “flee market” in Harlem today on 125th Street. Today (August 16), Dipset general Cam’Ron announced that along with his Reebok sneaker release, he will be at the Jimmy Jazz in Harlem for an in-store signing dubbed “National Flee Day”. 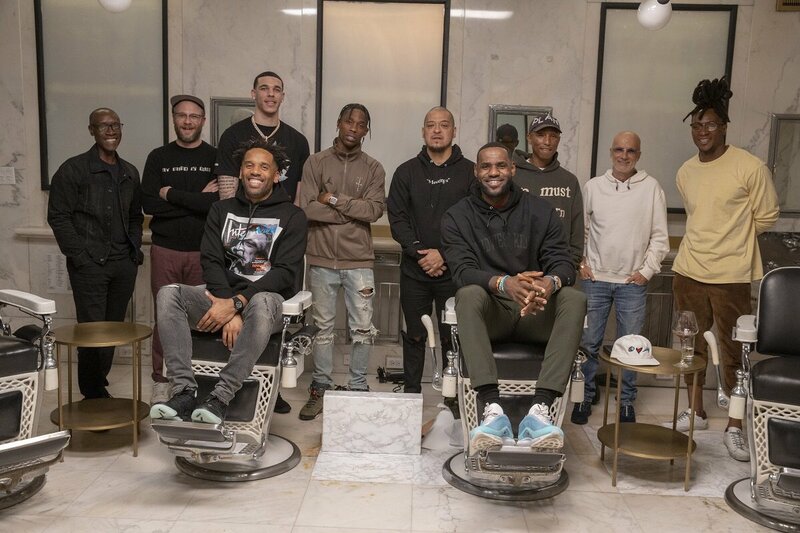 Cam then showed off the new Reebok Question, which will be available today at the Jimmy Jazz signing.